Fox5 Atlanta filming Wednesday's Child Segment in studio. For years, Atlanta has been known as a hub for innovators in popular music. Artists like 2 Chainz, Outkast, T.I., Gucci Mane, Ceelo, Usher, Jermaine Dupri and TLC helped pave the way for Migos, Future, 21 Savage, Lil Yachty, Rae Sremmurd, Mike Will Made-It, Rich the Kid and others. In the 90's Atlanta was also known for kid artists too, like Kris Kross, ABC and Bow-Wow. Continuing in the spirit of music innovation, The Märchen Sagen Academy in Downtown Decatur is releasing it's debut album of music for kids. 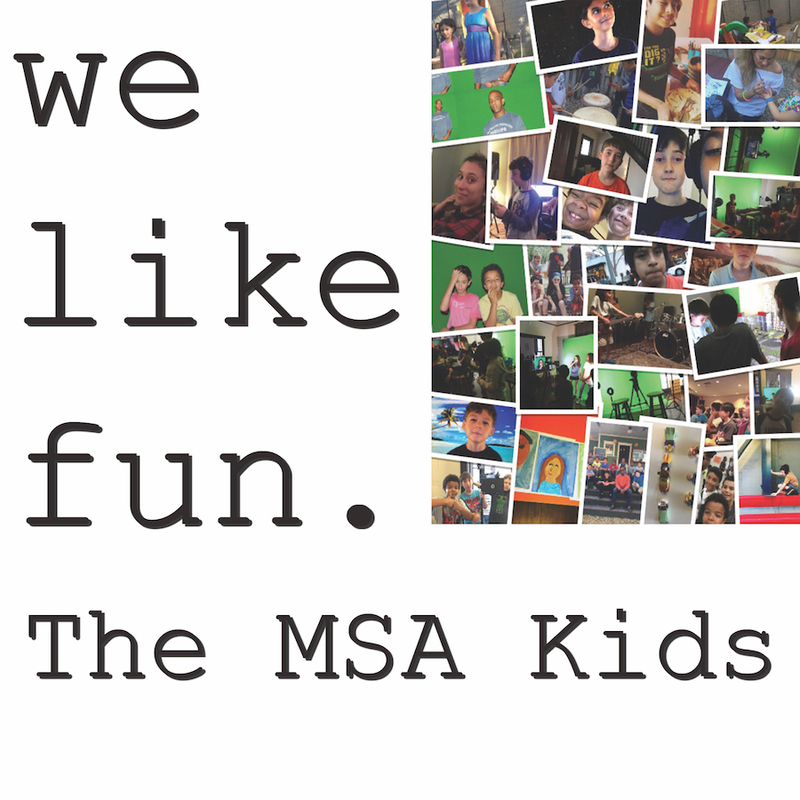 Titled "We Like Fun", the album features children who attend during afternoon sessions, break camps or workshops. 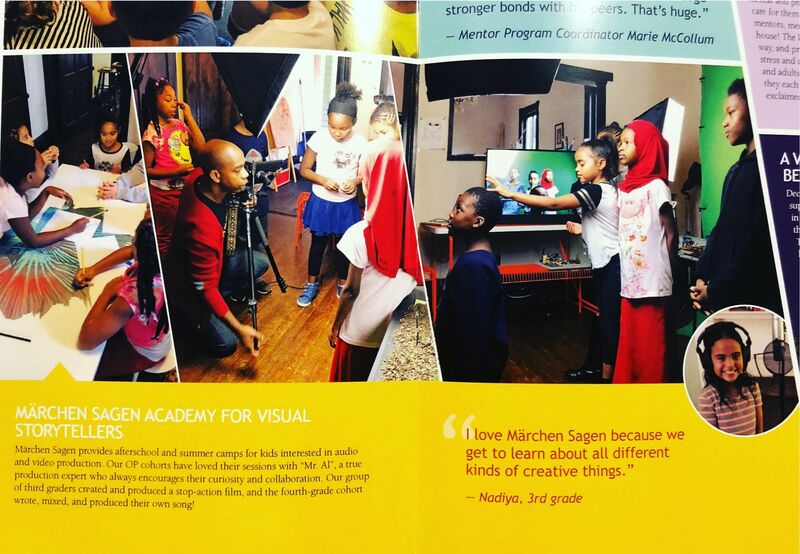 The Märchen Sagen Academy hosts an afternoon enrichment program in video and audio production for kids ages 6-12 in Downtown Decatur. 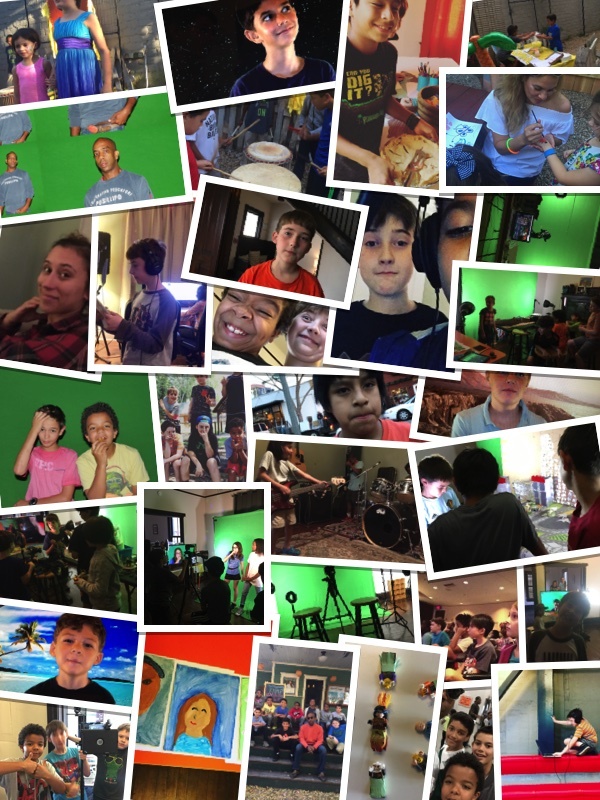 With a recording studio, green screen room, classrooms and plenty of inspiring technology around, young students participated greatly in the making of the album. Either through singing, rapping, recording and even songwriting, many of the kids had their "possibility filters" expanded, once they realized that they could make and record a song like many of their pop idols. In recording these 9 amazingly creative and original songs, kids learned some of basic elements of song arrangement, songwriting, electronic music production, vocal recording and production. The Studio, "The Master B Room", was recently featured on Fox 5 Atlanta for their Wednesday's Child segment. 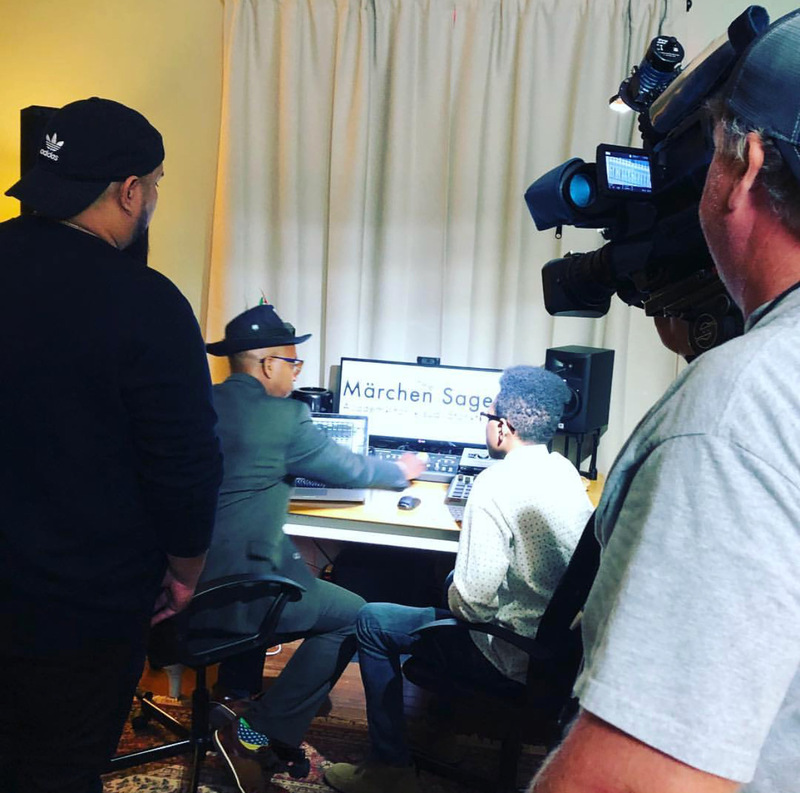 A young foster teen named Abraham (aka Cash) learned about the recording process with MSA while working on the song "Eat Drink Move" by The MSA Kids. Co-written by students, the album is produced by The Märchen Sagen Academy founder and Executive Director, Couleen LaGon. Professional highlights from his career include an artist he developed being signed to Interscope Records by Jimmy Iovine, a production deal with Ceelo Green, Couleen is an experienced video and music producer, with film and tv placements and publishing deal with Sony/ATV music publishing. The Märchen Sagen Academy is also listed as a community partner with The Decatur Education Foundation. Album is available on Friday May 11th 2018. Visit our site at www.marchensagen.org to stream the album. The Märchen Sagen Academy is a certified 501(c)(3) nonprofit organization. 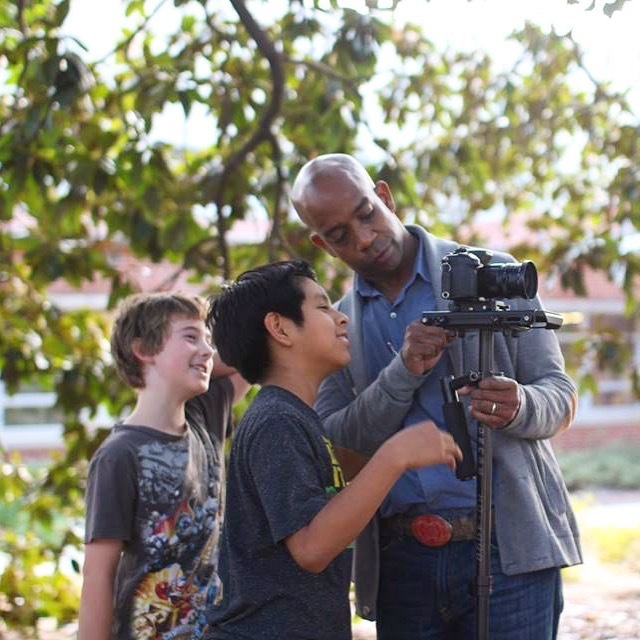 We encourage organizations and individuals who want to help create opportunities in the arts for the youth to make a donation to support our scholarship and mentorship program for underserved kids.